Who wants to spend quality time with the family playing the Tic Tac Tithing Game? What is the Tic Tac Tithing Game you say?! Well here’s a link to the website here, and what it says about the game below. 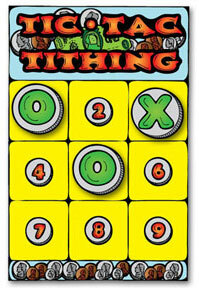 Tic Tac Tithing is a fun game played as a group such as a family or a primary class. 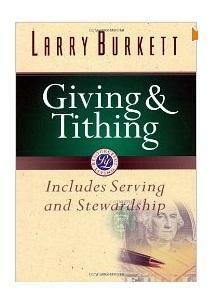 Teach about how we show love for Heavenly Father and Jesus Christ when we pay tithing. 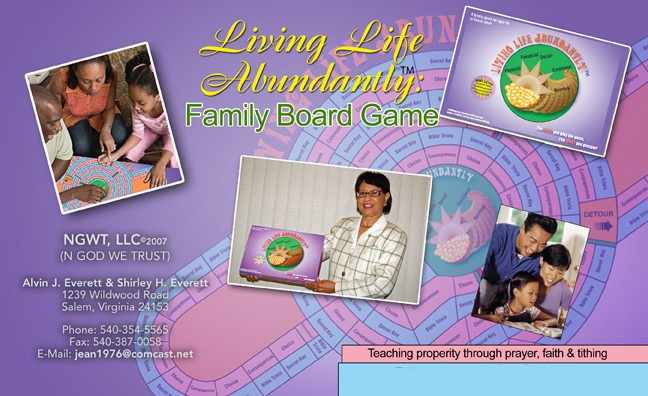 This is a fun and easy gospel game for anytime, as an LDS Primary Lesson Activity, or for Family Home Evening. 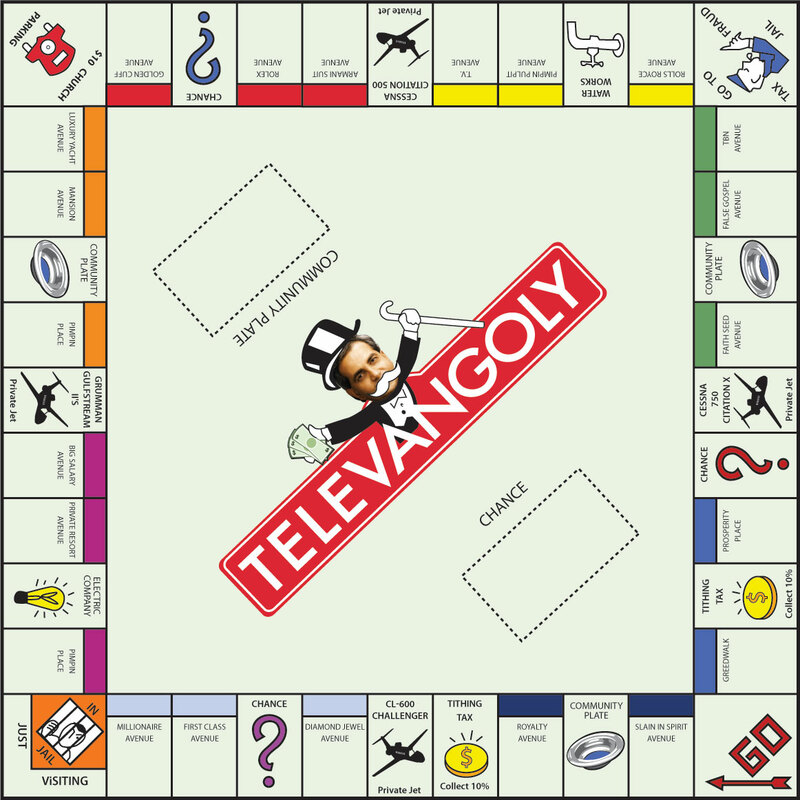 I’m sure this game will be fun and keep the family entertained for hours upon hours. Limited Quantities available, so you better hurry before it’s too late! !